Sarah Lloyd earned her Doctor of Physical Therapy degree from Columbia University after earning her Bachelor’s degree in Psychology from Princeton University. During her time at CUMC, Sarah was the physical therapy coordinator for the Columbia Student Medical Outreach (CoSMO) clinic and managed physical therapy care for the uninsured population of Washington Heights. Sarah also had the opportunity to travel to Guatemala to treat underserved adults and pediatric patients with orthopedic and neurological dysfunction. 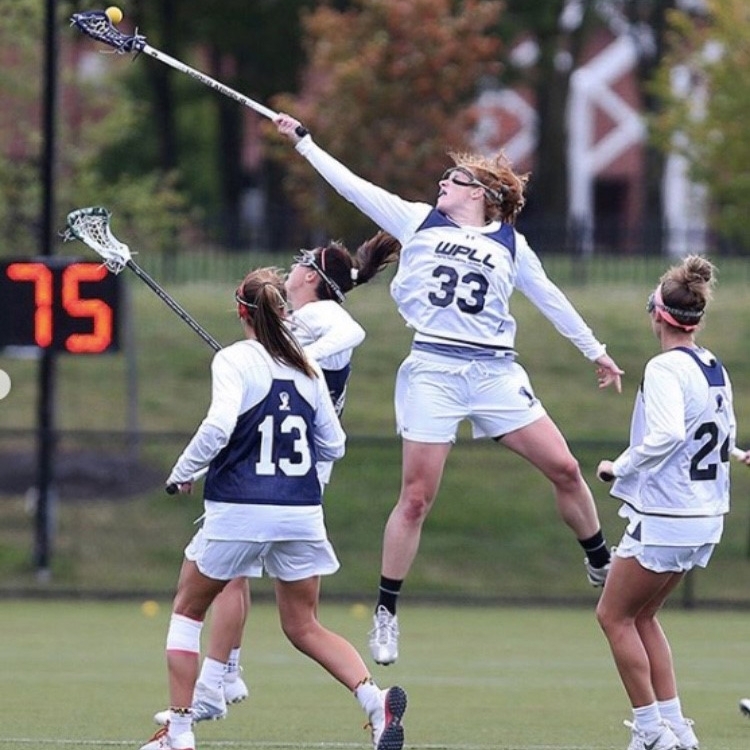 During her college years, Sarah competed as a varsity lacrosse player and was voted captain her senior year. 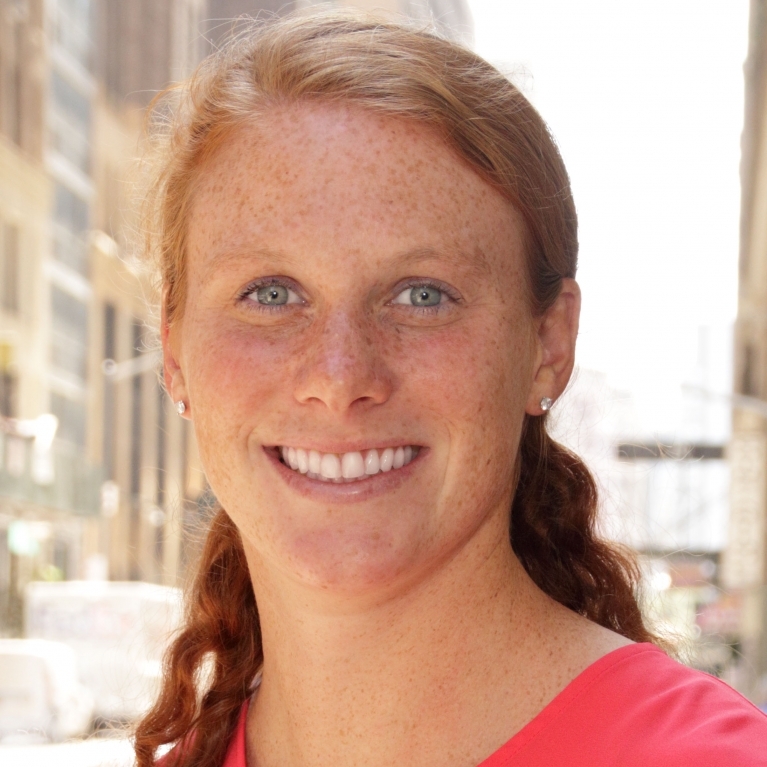 She now competes in the Women’s Professional Lacrosse League (WPLL) as a midfielder for the New England Command. During her time at CUMC, Sarah focused her doctoral research on the adolescent baseball player, analyzing hip rotation range of motion and its correlation with shoulder and elbow injuries. 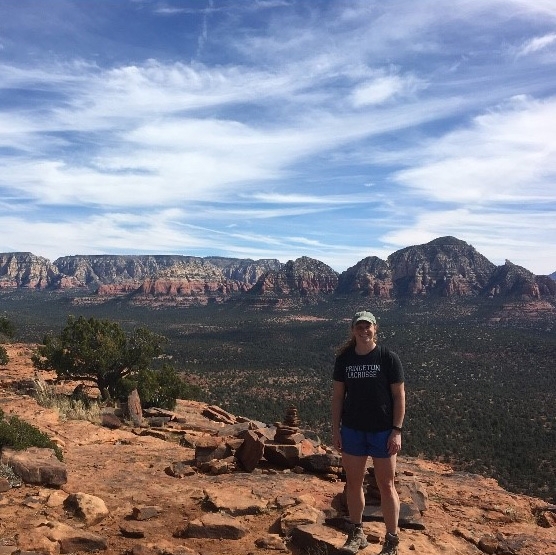 During her clinical affiliation at EXOS in San Diego, CA, Sarah gained experience working with athletes training for the NFL combine as well as working with adolescent athletes and refining return to sport guidelines. Her additional clinical affiliations allowed her the opportunity to work with collegiate and school-aged athletes as well as the diverse adult population in both the acute care and outpatient settings. Sarah has experience treating a variety of diagnoses including sport-related, post-operative, neurological, and chronic pain diagnoses with a focus on manual therapy and therapeutic exercise. Sarah was first introduced to physical therapy after injuring her ankle playing soccer in high school. Sarah now enjoys treating a diverse patient population, with the goal of educating and empowering patients through functional movement. Outside of the clinic, Sarah loves to play lacrosse, run, hike, swim, and travel in her free time.